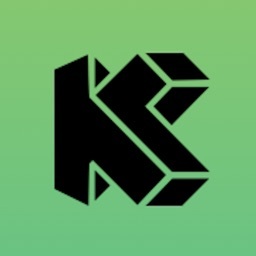 Consult Call by Revital Trading, s.r.o. 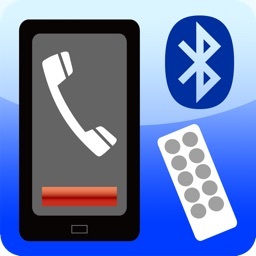 Unique application for your business and billing of your phone calls. 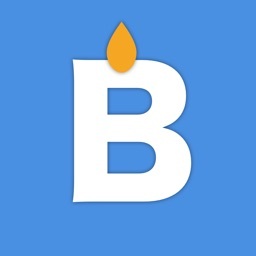 Personal, easy, friendly and intuitive. 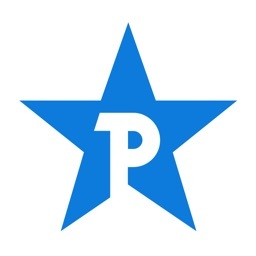 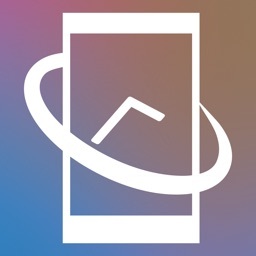 - Start Call Timer from anywhere in the app. 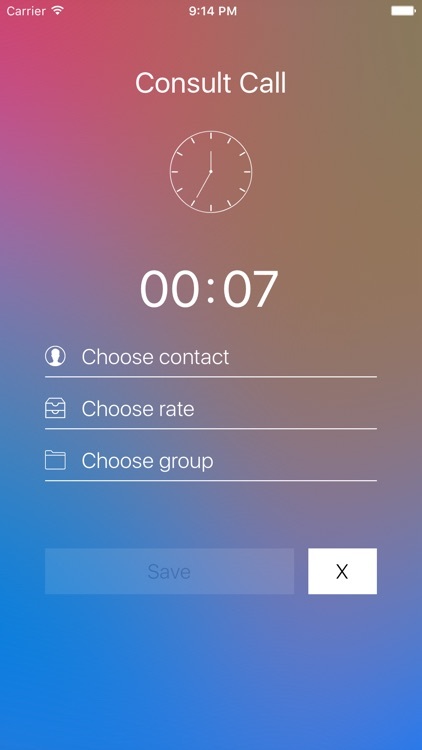 It's easy and fast to start timer manually and incoming calls are tracked automatically when the app is running! 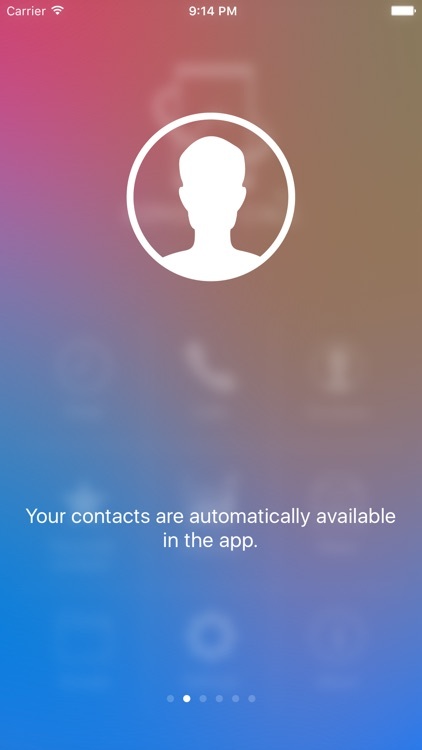 - Your contacts are automatically available in the app. 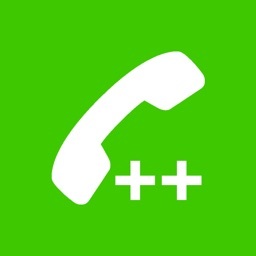 - You can set rates for incoming and outgoing calls with your customers. 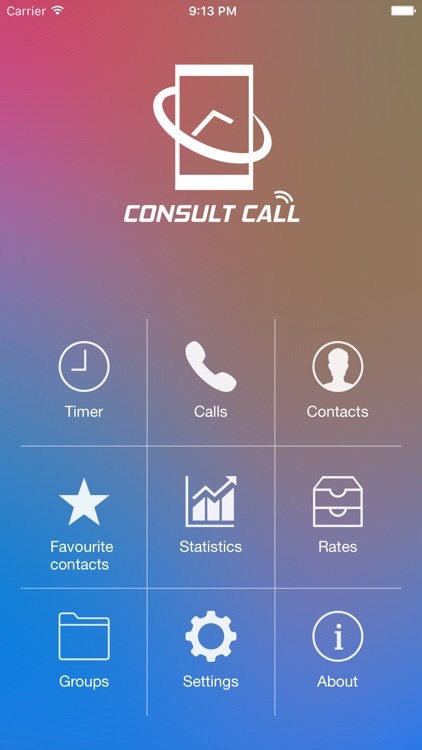 Rates can be set for both idividual contacts and groups of contacts. 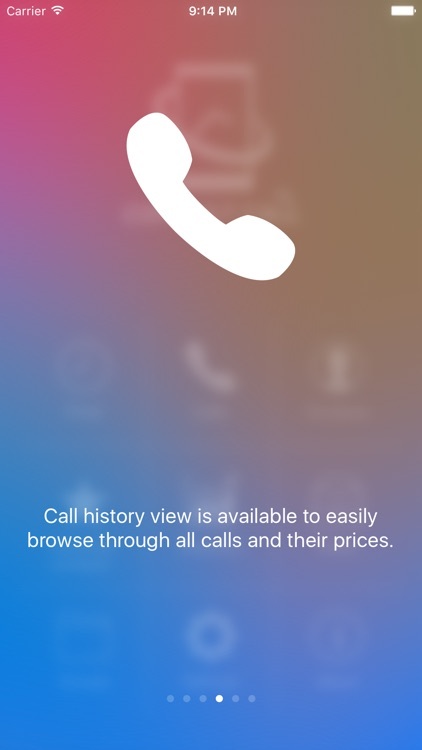 - Call history view is available to easily browse through all calls and their prices. 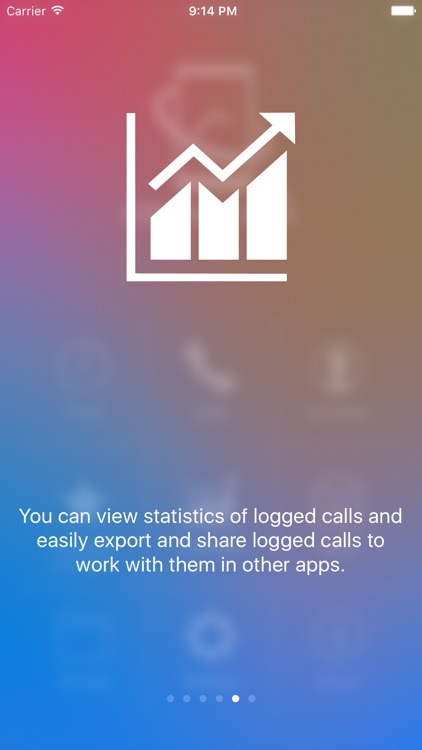 - You can view statistics of logged calls and easily export and share logged calls to work with them in other apps.